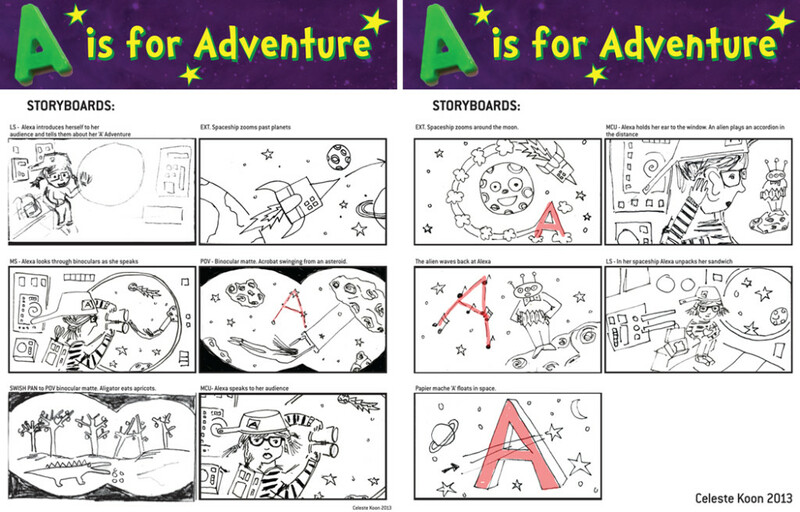 A is for Adventure is a one of two short preschool multi-media film commissioned by Sesame Street workshop in 2013 to be played on their 44th Season of Sesame Street (USA). Upon receiving the commission, I collaborated for a second time with Electric Train Productions to produce the piece. I wrote, directed, and production designed the piece over a 4 month period. Throughout the contract, Electric Train Productions and I worked in constant cooperation with the producers of Sesame Workshop.